Axis Bank is expected to add about 350 to 400 branches during current financial year. The bank has added 76 branches in the first quarter and currently the bank has about 3,800 branches nationally. 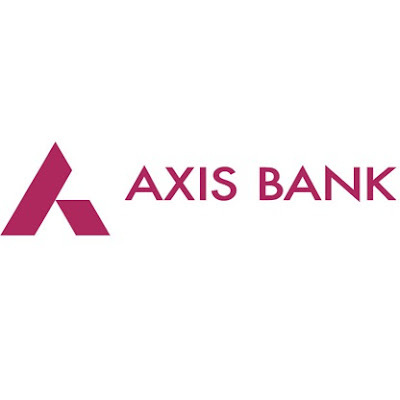 Axis Bank is the third largest private sector bank in India. The bank offers the entire spectrum of services to customer segments covering Large and Mid-Corporates, SME, Agriculture and Retail Businesses.